I ship lots of packages, can I get better rates? With Pirate Ship you’re getting Commercial Pricing® for all USPS® services, no matter how many packages you ship. 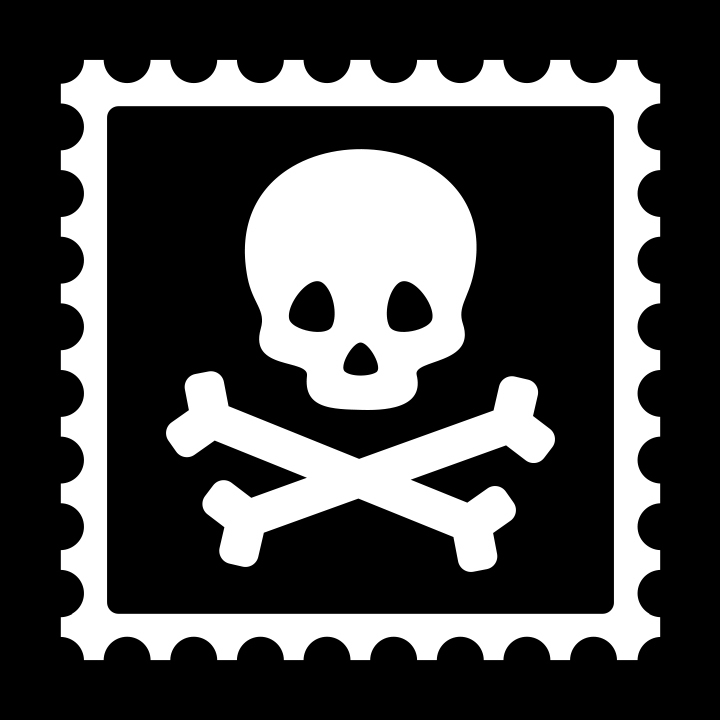 These are the deepest discounts USPS® offers, and are typically reserved for shippers to send at least 50,000 packages a year… but by using Pirate Ship, there are no minimums. Since Pirate Ship doesn’t charge any fees or add any markup, there’s no way to get cheaper USPS® rates. However, you might be able to optimize your packaging to take advantage of cheaper USPS® services. Here's some simple tips on how to pay less for shipping with USPS®.